Argentina international would be a welcome addition to the Everton cause - Opinion | The Transfer Tavern | News, breakdown and analysis on all things football! 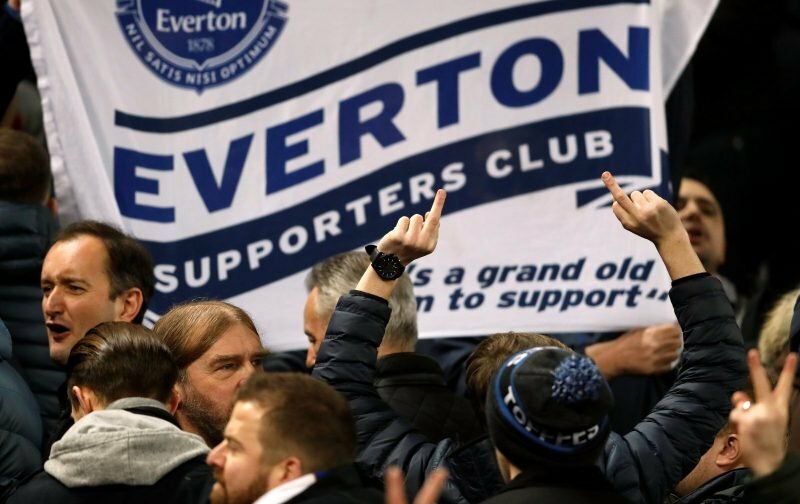 Everton have had a reasonable start to their Premier League campaign, leaving them in pole position to get back their European status at the end of the season. Marco Silva has been worth the hassle of getting so far as he has launched Everton into a strong position, already in the top 10 of the Premier League. New signings have looked to be assured and ready to become legends for Everton and best of all clubs around the Toffees are worried once again at the thought of playing Everton. However, the start to the campaign has presented the need for a second striker to either playoff Cenk Tosun or to steal away his starting spot due to his quality and that player is Lucas Alario, who is valued at £18 million on Transfermarkt. The 25-year-old plays his football with German outfit Bayer Leverkusen and proved influential in helping them reach 5th place in the league, just losing out on a third-place finish by goal difference. Alario has been capped three times by Argentina and considering the immense attacking options they have at their disposal, that’s an impressive statement for Lucas Alario to have made. In 17 Bundesliga starts last season, Alario bagged nine goals and five assists, showcasing that he isn’t just a goalscorer but an important team player too. Cenk Tosun has struggled to find his pre-season form at the start of the Premier League campaign but having seen other English teams try it more, maybe a strike partner for the Turkish international would be a good idea and a way to boost his chances of scoring, with someone constantly teeing him up.